DailyLDS.com launches this month offering exclusive deals to LDS members. 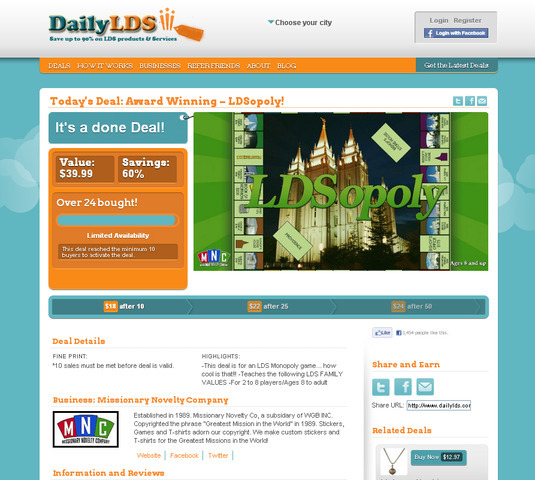 Each day, DailyLDS will feature a new deal on LDS-related products or services at up to a 90 percent discount. The idea of DailyLDS is simple: Each day, for a 24-hour period, a single LDS deal will be featured for purchase at an incredibly low price. Members may either receive daily LDS deals via Email, Facebook, Twitter or may simply go to DailyLDS.com to easily purchase the deal at a deeply discounted price. Important Note: We urge members to act quickly if interested in a particular deal because as the number of sales increase, so does the price. For example, a deal may feature a discount of 90 percent off a particular item. After 10 people purchase the deal, the discount may decrease to 70 percent - and so on. The more quickly you buy, the better the deal you will get. 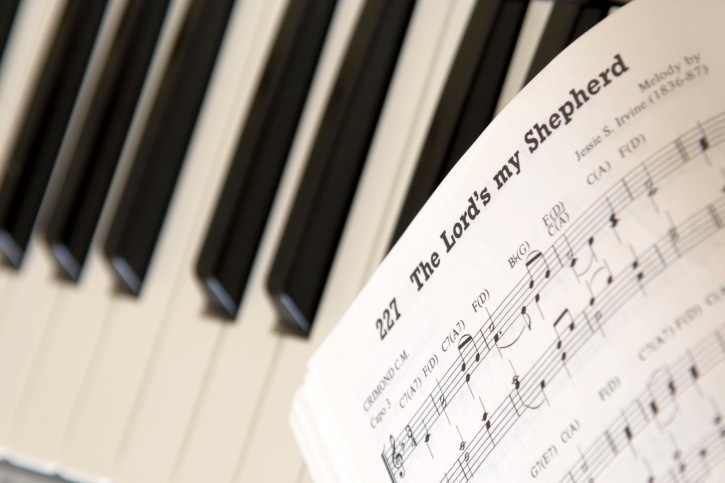 “As proud members of the Church, we started DailyLDS in hopes of delivering something of great value, specifically to LDS members. We thought to ourselves, if this could work for local products via companies like Groupon, why couldn’t it work for LDS-specific products? Thus, DailyLDS.com was born and is now the only marketplace in existence to offer daily deals at incredibly low prices specifically to the LDS market”, said Dan Camacho, the company’s founder. Some people have called DailyLDS the Groupon for Mormons. We think that we have developed something far more exciting. DailyLDS.com is the only place you can go to get this kind of savings on so many different LDS products and services. To get more involved and to begin receiving daily LDS deals yourself, please visit DailyLDS.com. If you have any questions, please contact us directly at contact@dailylds.com. 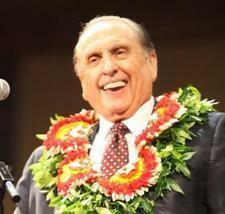 Vendors who wish to run a daily LDS deal, please visit DailyLDS.com/merchant/submit-deal or contact us at merchant@dailylds.com.